Are you on the look-out to buy a car to make your travel luxurious in the city? Of course, everyone is searching for the best cars with all the features included along with better mileage and performances. Choosing the right vehicle with all kinds of features and better performances with the prominent inspection check might be a great option. Getting the help from professionals who are well versed in the field is quite important and they would definitely help you to get quality guidance to the maximum. Why is Car Inspection Important? Next to owning a beautiful home or education in our lives, is buying a car for our transportation facilities. In fact, buying a car is one of the biggest purchases for the person and it is considered as the biggest investments. Most of the people take this as passive approach on getting the car with the proper maintenance features. Regular oil changes, engine check, wheels and many others also play an important role while purchasing a car. Appropriate maintenance of the vehicle is most the important that would definitely bring you the prominent safe driving. Keeping the vehicle in tip-top shape is essential with the car inspection. When buying a car, it is best to have the pre-purchase car inspection in seattle that would definitely be helpful for saving more time and investing the right amount of money for the vehicle. Car inspection is a key to prevent the need for costly car repair along with getting many other car benefits to the high excellence. Many other features include the Inspecting the operation of air conditioning, inspect brake pads, and inspect brake Hydraulic System, test emergency Brake Adjustment, Inspect C.V. boots and many more. Choosing the Nspectacar would be a great option for enabling the inspection team taking enough duration on the inspection to the high excellence. 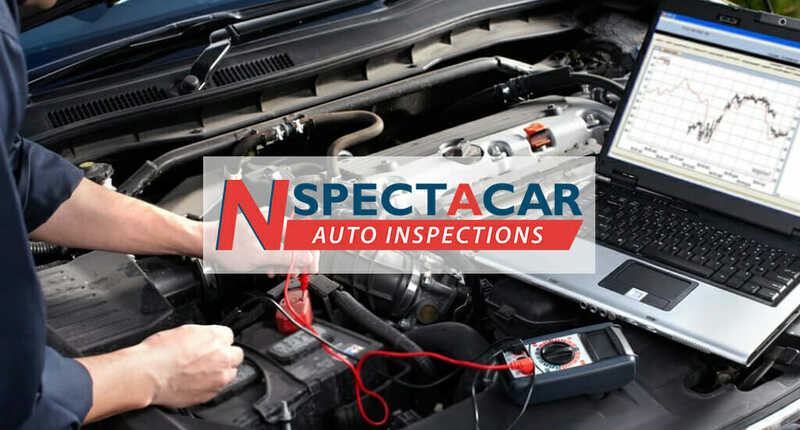 The car inspection report mainly consists of the complete analysis information on the vehicles interior and exterior that also includes the original body, signs of damage and many more. Mechanics are highly trained with the new latest tools to easily make underbody check, instrumentation, check of wheels, engine check and many more. Professionals also offer the precise car inspection report with easy enabling the free consultation to the clients. Car inspection is mainly suitable for the preventative maintenance and it is also recommended for twice annually. Emissions testing are quite important for the vehicle that would normally be used for getting the vehicle in much more enticing performances. When you go to professional mechanics, they would inspect on telling whether there is a starting break down or many more. It is also quite important to get things done before they manifest while driving, parking lot or the long drive. Complete evaluation and inspection by the ASE-certified technicians is a great option to easily get to know about the value of the vehicle to the high excellence and much more efficient for saving more money and time. Having years of experience in handling every inspection and evaluation, it is best to hire the professionals.